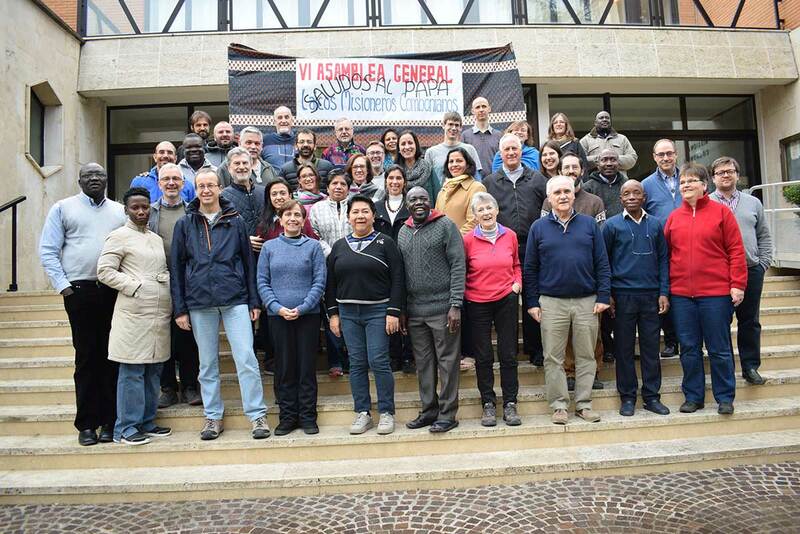 The 6th General Assembly of the CLM just ended in Rome. During these days it was difficult to write and share with everyone all that was happening. 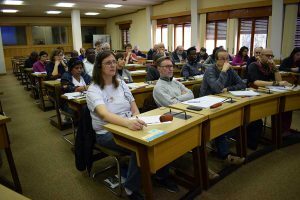 It was a very intense week of group work and plenary assemblies in various languages, leading to approvals by consensus. It was also a week of personal encounters, where we interacted with the lives of other people, and we have come to understand a little better how each one lives our common CLM in each country, and in each culture. During it, we have rejoiced in the gains, worried over the difficulties, we were encouraged to stand by the wounded and those who are ill. And all of this was done in a spirit of the international CLM family that wants to be present in mutual support of our vocation and in supporting the service the Lord entrusts to us as an international CLM movement. It was also a privileged time of prayer and joint celebration. 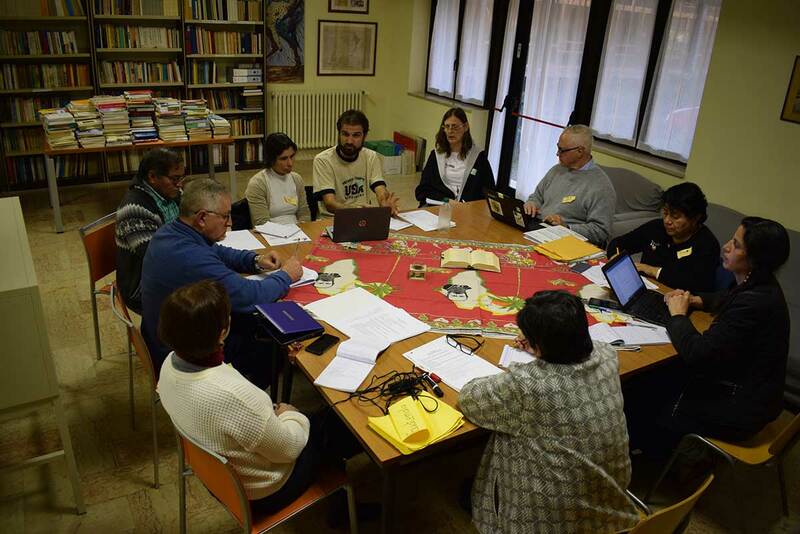 A time to share our faith and our common CLM vocation. Each one is called by Jesus to go out to meet humankind, having a personal encounter with the weakest and most marginalized members. Jesus, whom we are expecting during Advent, was not born in a palace among the powerful, but looked for acceptance in the peripheries and ended up being born in a humble manger. With his birth he shows us where we must be in order to meet him. This was also a time when Mary was very much present. In our little crypt we had an image of the Virgin of Guadalupe. There Mary stands by as the intercessor of the indigenous people of America, making possible the inculturation of our faith. She is the teacher on our journey. Mary takes us to Jesus in this time of Advent, a time of hope. She, in all her different attributes, was very much present in our week, as a mother who wants to journey with us. 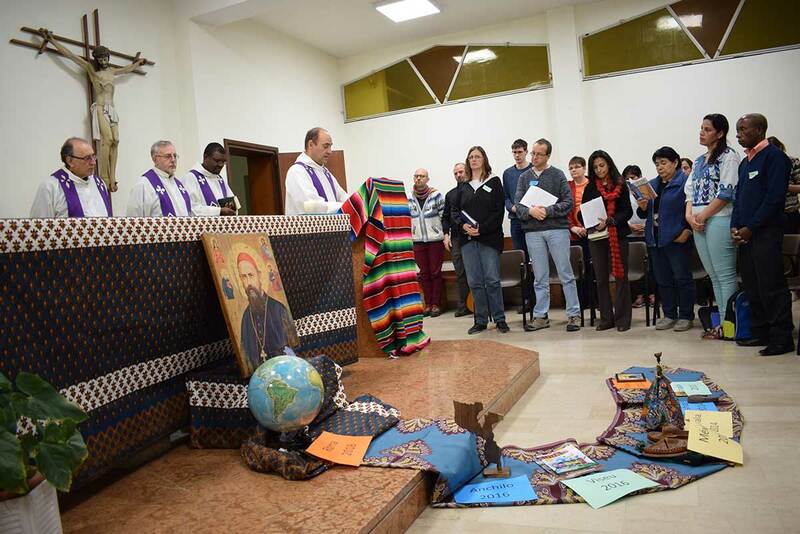 At the foot of the altar, Comboni constantly reminded us about the specifics of our vocation. It is a vocation that wants to be “Catholic” (universal), because the regeneration of the world will take place only if we do it together. A globe of the world also stood by the altar, representing all these situations we are called to serve, starting from our mother earth, mistreated by over-exploitation, by taking care of its children who suffer the inequalities of this world, the unjust system of access to the resources and the marvels God planted for all, that we may have life to the full. We shared the journey of these last six years all across the world. Many realities of our humanity came to the surface from the various places where CLM serve. 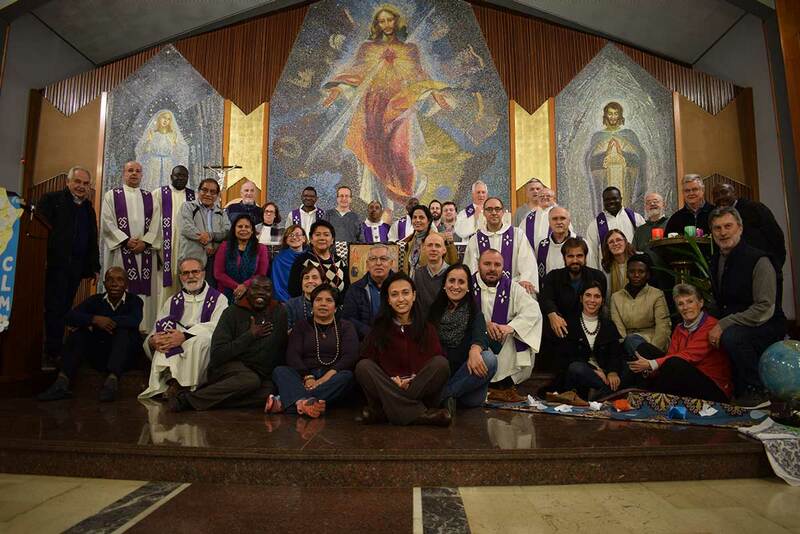 We want to continue to be a Church on the move, never comfortable but moving on with humility to accompany the lives of those who are impoverished, to recognize the richness of diversity, to constantly learn together the face of God in the best possible way, as read and discovered in each world culture. We are a community of communities intending to be present where the Lord places us. We want to look around without blending in, to reach these frontier realities, where others do not want to go, and become one with the people. We are ready to leave our land or to make our own the mission realities in our land. Because mission is not concerned with borders and geography, but with people. 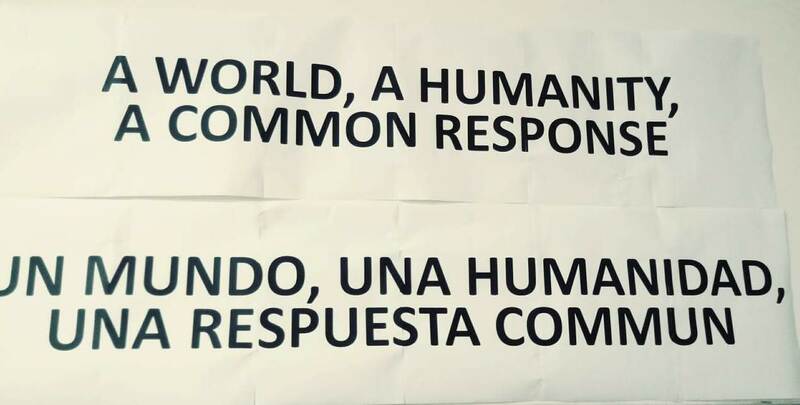 It is a globalized world needing a common answer. 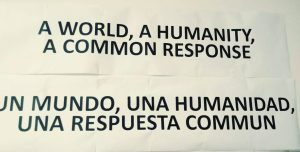 For this we acknowledge, shout and pray: One world, one humanity, one common answer! This is why have sung several times, that “Tudo está interligado, como se fôssemos um… tudo está interligado nesta casa común” (“all is interconnected, as if we were one… everything is intertwined in our common home”). Now we enter a time of prayer, of discernment in order to perceive the passing of the Lord through our lives, our assembly, to understand the conclusions that received our consent. It is a time of study, reflection and prayer in each one of our communities, because, just like the Word, these conclusions read in the community have a fuller meaning. May the Lord grant us courage to move forward and the fidelity to stay together in Him during this missionary service.